Our team provides expert advice in relation to a wide range of intellectual property issues including copyright, trademarks, design rights, database rights and passing off. In giving this advice we look to understand your requirements or concerns and to provide advice that reflects your instructions and achieves your objectives, including to counter any risk of exploitation by competitors and to preserve the creative process within a business. Our expertise extends to advising a number of clients across a range of business sectors including information technology, advertising and engineering and in any number of agreements which relate specifically to, or merely touch on intellectual property rights and ownership. If you are looking to protect your intellectual property, we can help with copyright, database rights, design rights, know how, intellectual property right assignment and licensing, research & development, software licensing and trademark licensing. For advice on intellectual property contact our expert commercial and corporate solicitors. 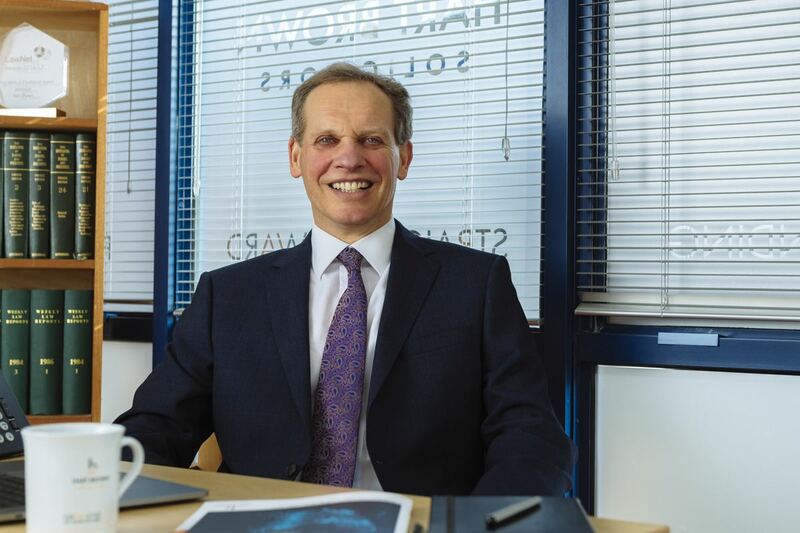 James has specialised in corporate and company commercial law for over 15 years advising on new business ventures, legal structures, sales and acquisitions, mergers, buy-outs, corporate investments and a wide range of commercial contracts. He represents a wide variety of clients across various sectors including in media and advertising, branding and web design, engineering and manufacturing, retail, property investment and sports and entertainment. He is known for his commitment to his clients, sound business sense and calm legal authority. Recent transactions include: acquisition of food and beverage business, sale of e-commerce solutions provider, joint venture in London transport and advertising business, restructuring and investment into event management company, investment into energy technology business, restructuring of property investment portfolio and sale of bespoke textiles company. “Thank you very much for your hard work and getting this done in the tight timeline required” Michael Clarke, PSF Web. James was educated at Eton College and Bristol University. 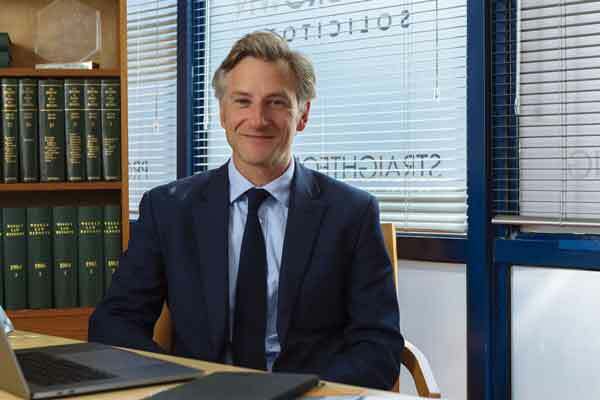 He then trained at the College of Law before qualifying with Cumberland Ellis LLP an established London firm and joining their commercial department in 2000, becoming a partner there in 2006. 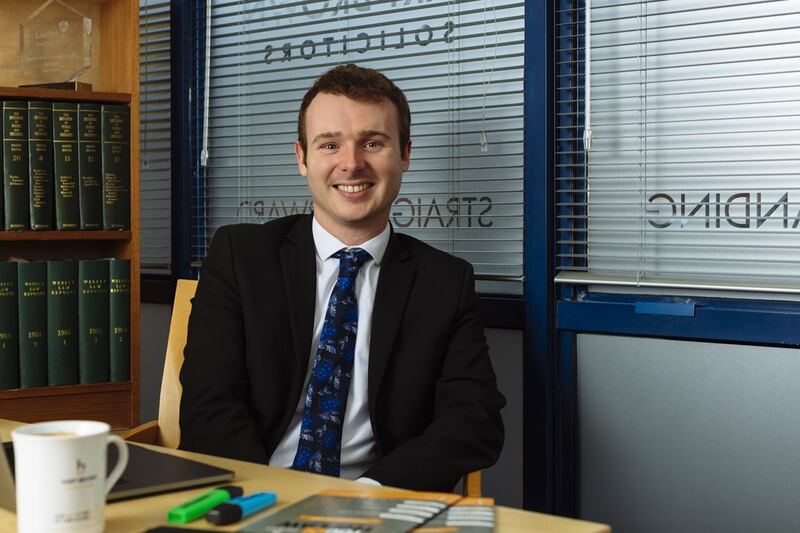 James joined the partnership at Hart Brown in October 2010 and now heads up the Commercial & Corporate Department. Other business related positions include (i) committee member of the Havaianas Business Club (an exclusive entrepreneurs business club) (ii) involvement in Euro juris and related international legal networks (iii) trustee of the Brain and Spine Foundation and (iv) Chairman of Governors at Ewhurst C of E Infant School. Past times and hobbies include a fair amount of sport, particularly football, tennis and cricket and sailing or hiking whenever the chance arises. More sedate interests include reading (preferably historical novels), the occasional game of chess or poker and, with a young family, trips to the beaches of the South Coast and the hills of Scotland. 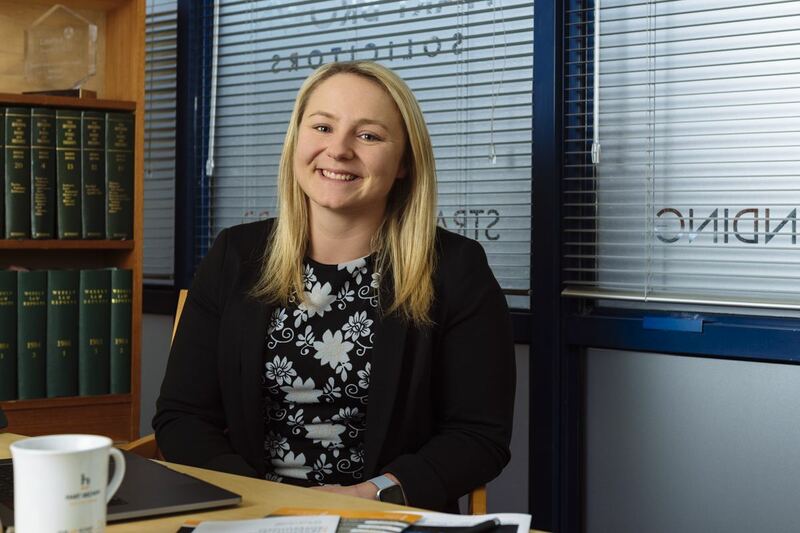 Jane specialises in commercial litigation and employment law acting for both employers and employees in both contentious and non-contentious matters. She has also over recent years carved out something of a niche in the field of mobile homes legislation acting for an owner with a number of sites. Having studied geography at University College London Jane worked for a number of years in the aviation industry which has given her a real insight into the challenges faced by most businesses. Jane qualified as a Solicitor in 2004 before joining Hart Brown in 2011 and becoming a Partner in July 2018. Not only is Jane our specialist in employment law but she is also a prolific blogger within Hart Brown. You can find many of her articles on the 'News' section of the website. “I appreciated the clarity of advice given at a stressful time”. “A sensitive and highly professional approach and efficient work in the interests of the client”. “Your advice, conduct and assistance have been indeed outstanding and very professional but also – and most importantly – very humane”. Natalie is a Paralegal in the Commercial & Corporate department. 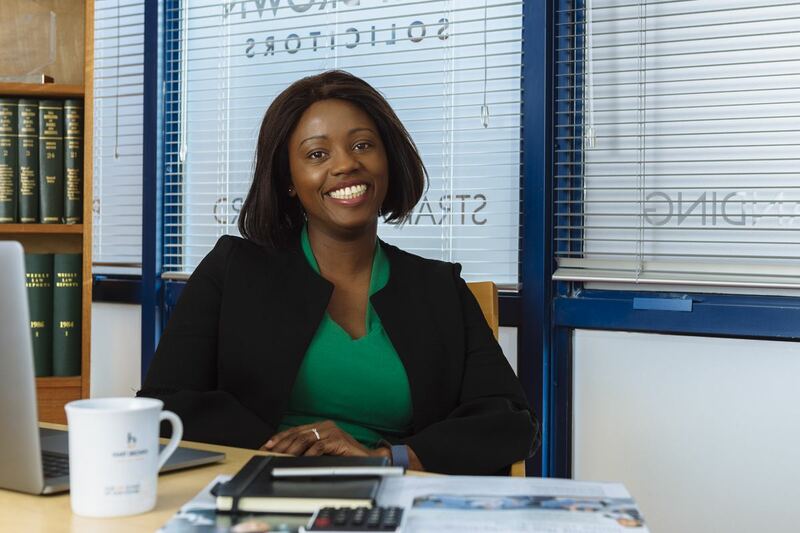 She assists on commercial contracts, sales & acquisitions, mergers, shareholder agreements and corporate restructures across a range of industry sectors. Natalie studied her undergraduate law degree at the University of the West of England, Bristol. She then went on to study at the University of Law in Guildford and, prior to joining Hart Brown, worked in the Commercial Property department of another leading firm in Guildford. Nigel read Psychology and Politics in South Africa. 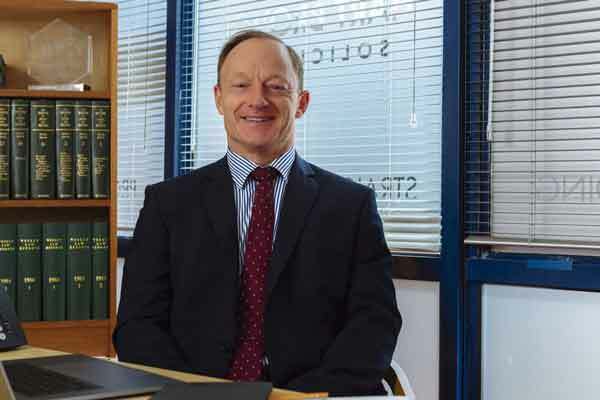 He went on to qualify as a solicitor in 1995 and initially practiced as a prosecutor before moving into private practice where he specialised in commercial work. 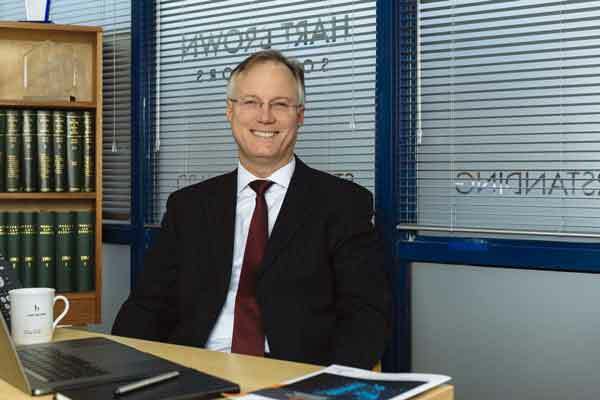 He then moved into the business recovery and restructuring department at Pricewaterhouse Coopers broadening his understanding further of the problems and challenges a business faces. Relocating to England in 1999 Nigel joined Hart Brown in 2002 and became a partner in 2004. "Very efficient, cost effective service." 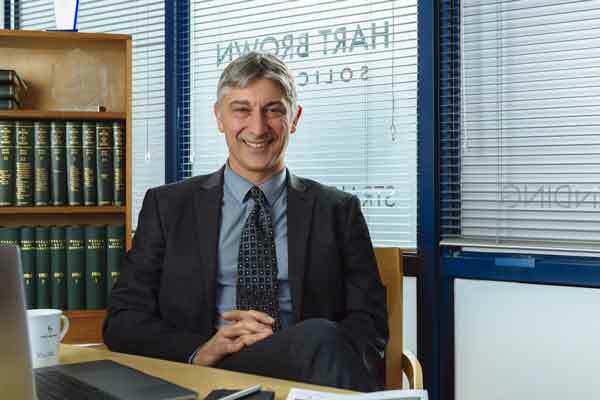 "This marks the end of a very long (15 years) and successful relationship with Hart Brown on the liquidation of the company. We thank the partners and staff at Hart Brown for all the advice and wise counsel they have given us over the years." "You have an excellent team of people who make sure they understand the needs of the client." Sheralle is a solicitor in the Commercial & Corporate team at Hart Brown. She advises on corporate and commercial contracts. Her focus is on mergers and acquisitions, advising on corporate legal structures and a wide range of commercial agreements. She joined Hart Brown in February 2018 having worked for over 4 years with a US firm based in London.